The circular economy is a regenerative new model inspired by nature. It offers businesses a way to deliver value and profitability in a sustainable way. Products are designed to be recycled, reused or remanufactured at the end of the first life cycle, reducing pressure on the planet’s finite resources. It also calls for greater use of renewable energy, reducing carbon emissions and countering the threat of global warming. It promotes the development of healthy materials in products, promoting a non-toxic closed loop system. According to the Ellen MacArthur Foundation and McKinsey, world business could unleash as much as a trillion dollars a year of new value out of circular models. 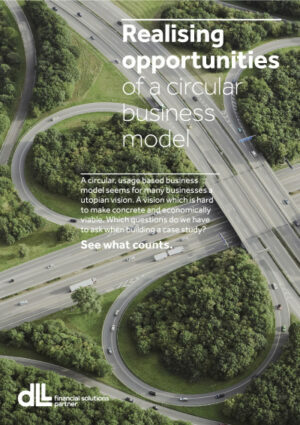 Hey Buddy!, I found this information for you: "New white paper from DLL guides dealers and manufacturers on how to make the transition to a Circular Business Model". 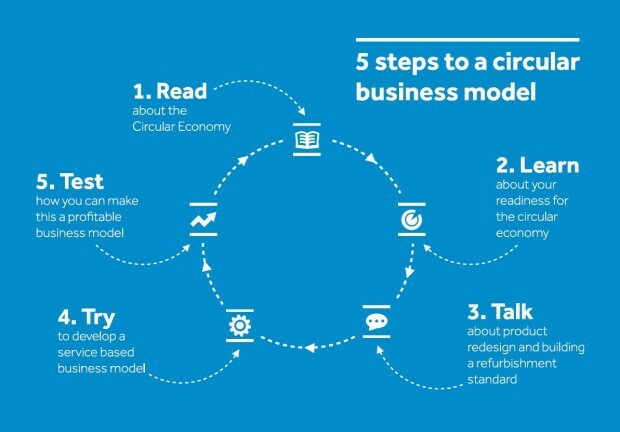 Here is the website link: https://www.duurzaam-ondernemen.nl/new-white-paper-from-dll-guides-dealers-and-manufacturers-on-how-to-make-the-transition-to-a-circular-business-model/. Thank you.